wpid-photogrid_1413513841703.jpg | Yummy Yummy Baby! 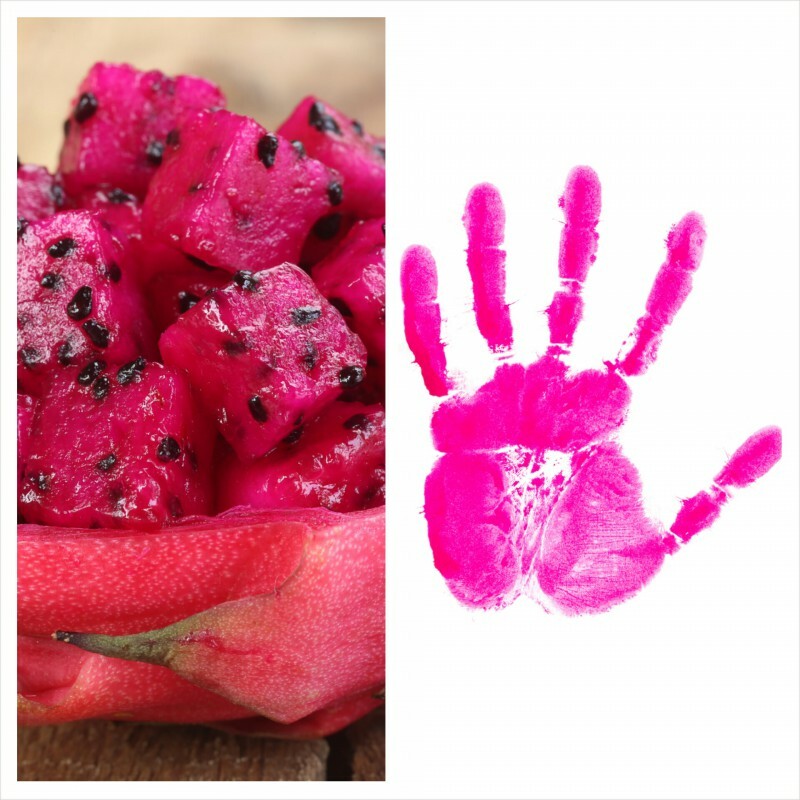 October 16, 2014 800 × 800 Edible Dragon Fruit finger paint! Healthy Snack turns into homemade fun! Vegan, GMO & Gluten free.